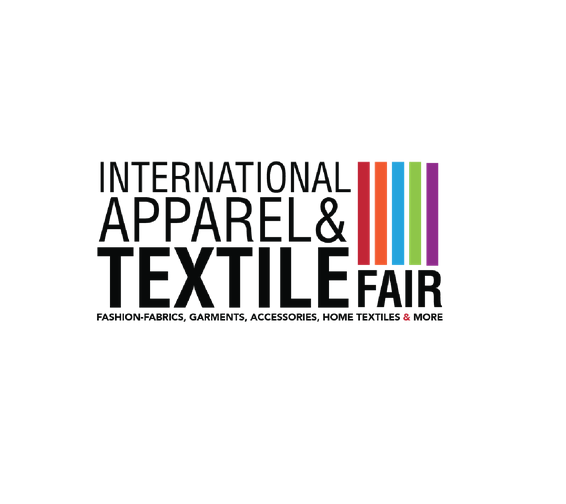 April 2-4, 2019 International Apparel & Textile Fair, aims to be UAE’s premier platform for FASHION, FABRICS and CLOTHING. With over 200 exhibitors, the Fair aims to expand with each event become a major influence on the UAE fashion scene. The Fair will attract a wide range of Textile Mills, and a Large Print Designers. Exhibitors are mainly from Europe, India, China, Indonesia, Japan, Korea, Turkey and various other high-end manufacturers from around the world. IATF will provide manufacturers and their agents with the opportunity to showcase their products to the most influential buyers and designers on the UAE fashion scene. Principally a “TRADE ONLY” event, provides a professional and conducive atmosphere to business and networking. In response to the need for a dedicated trade exhibition in UAE, the show has been designed for a quality event for the Fashion Fabrics Business in the UAE. Apply here and send it to info@internationaltextilefair.com.